Lots to do this summer at Paris Landing State Park. 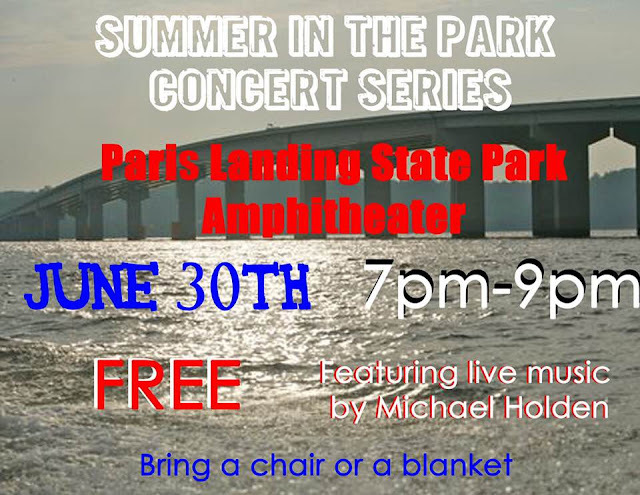 Come to Paris Landing to enjoy an evening of music in the Park! Michael Holden will be playing 70s/80s rock in the Ampitheatre. Bring a lawn chair or blanket to sit on. 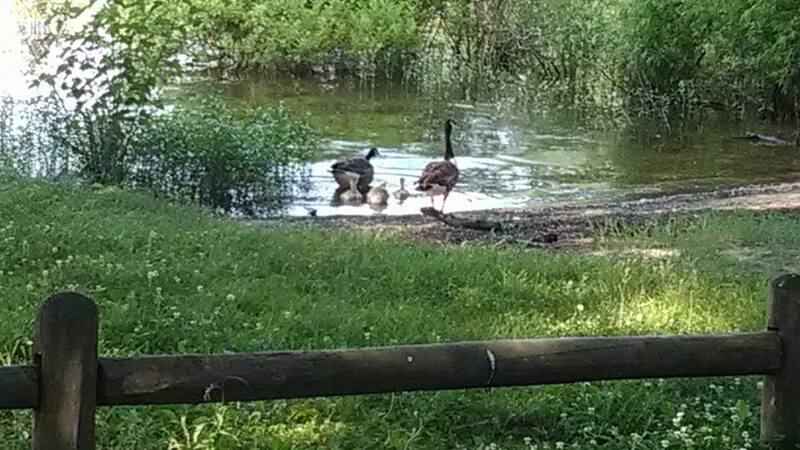 Visit Paris Landing State Parks Upcoming Events page for more activities this summer. 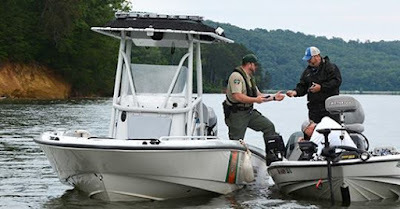 Nashville, Tenn.— The Tennessee Wildlife Resources Agency will be participating in Operation Dry Water, June 29-July 1. Operation Dry Water is a national weekend of Boating Under the Influence (BUI) awareness and enforcement campaign directed toward reducing alcohol and drug-related accidents and fatalities. 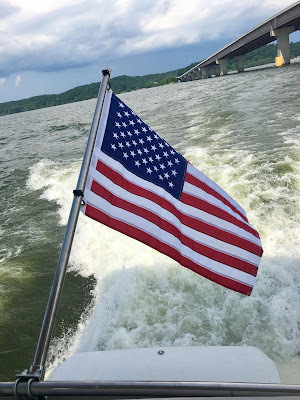 Operation Dry Water is held the weekend prior to the Independence Day (July 4) holiday to give BUI enforcement high visibility during the peak boating season. The TWRA is teaming with the U.S. Coast Guard and the National Association of State Boating Law Administrators (NASBLA). Operation Dry Water was started by the NASBLA in 2009. 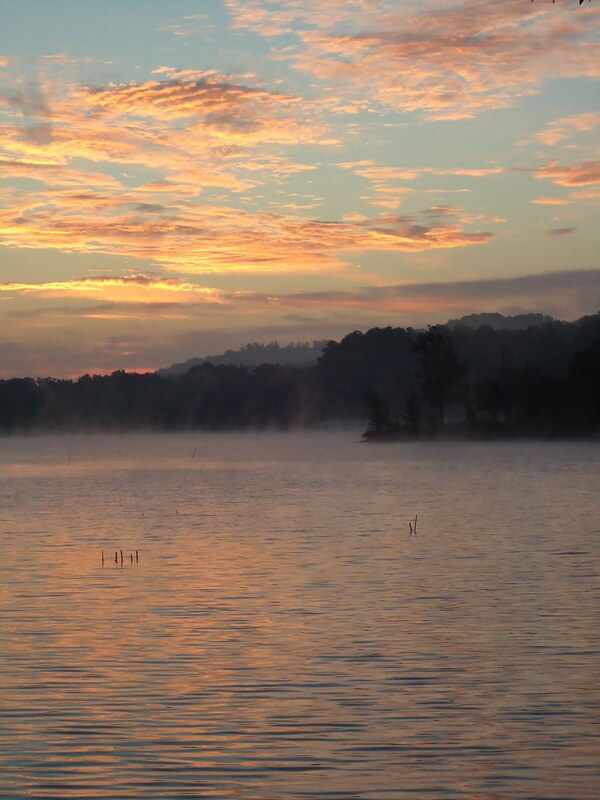 TWRA boating officers will saturate high traffic areas on reservoirs across the state. 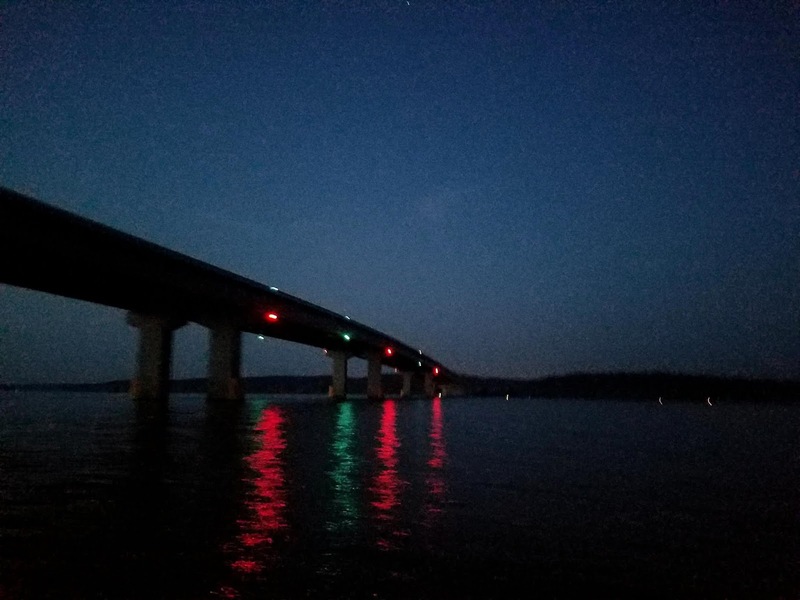 Along with the use of life jackets and other safety practices, officers want boaters to be aware of the effects and ramifications of alcohol use. The TWRA will be intensifying efforts to detect and apprehend boat operators who are operating under the influence of alcohol or drugs. In 2017 during Operation Dry Water, there were 13 boating under the influence (BUI) arrests across the state. Operating a boat with a Blood Alcohol Content of .08 percent or higher is illegal in Tennessee, the same as operating a motor vehicle. 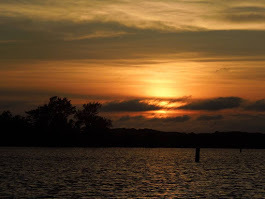 Penalties may include fines, jail, boat impoundment and the loss of boat driving privileges. 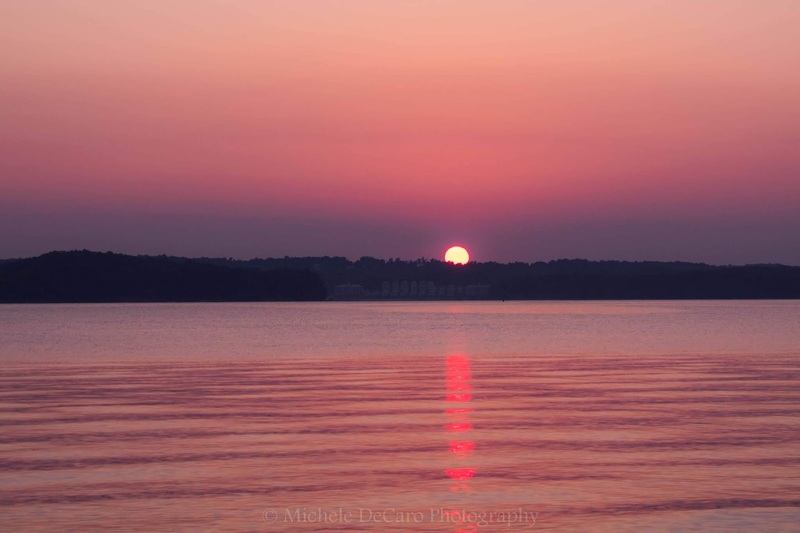 Alcohol use is the leading contributing factor in recreational boater deaths. Sun, wind, noise, vibration and motion intensify the effects of alcohol, drugs and some medications. NASHVILLE — Two new laws concerning recreational boating will become effective July 1 that are hoped to help increase safety on Tennessee waters. 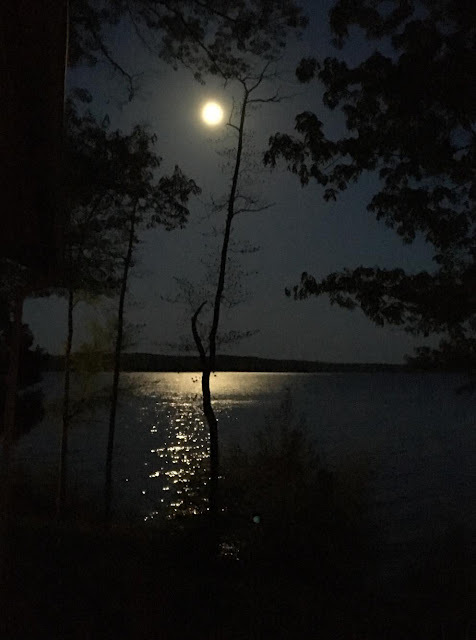 Congratulations to Samantha Fields, photo contest winner for the week ending 6/23/2018 for this photo "Night time porch sitting!" Can't pick - so we have two photo contest winners for the week ending 06/16/2018. Violet Roberts - Paris Landing Bridge after sunset. Congratulations to Michelle Reece, photo contest winner for the week ending 6/9/2018, for this photo, "Learning how to swim." 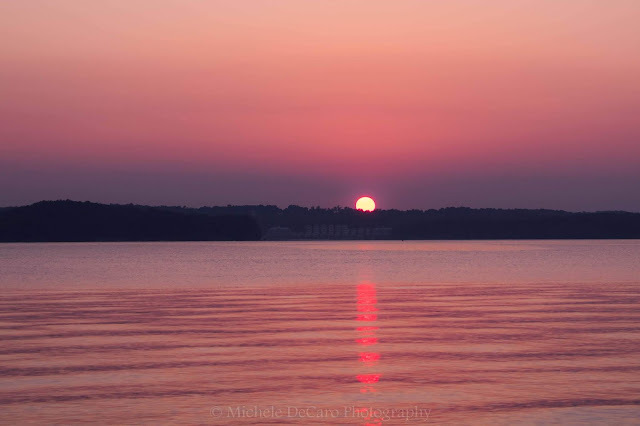 Congratulations to Yong Medlock Heffstetler, photo contest winner for the week ending 6/2/2018. The photo was taken on Memorial Day. 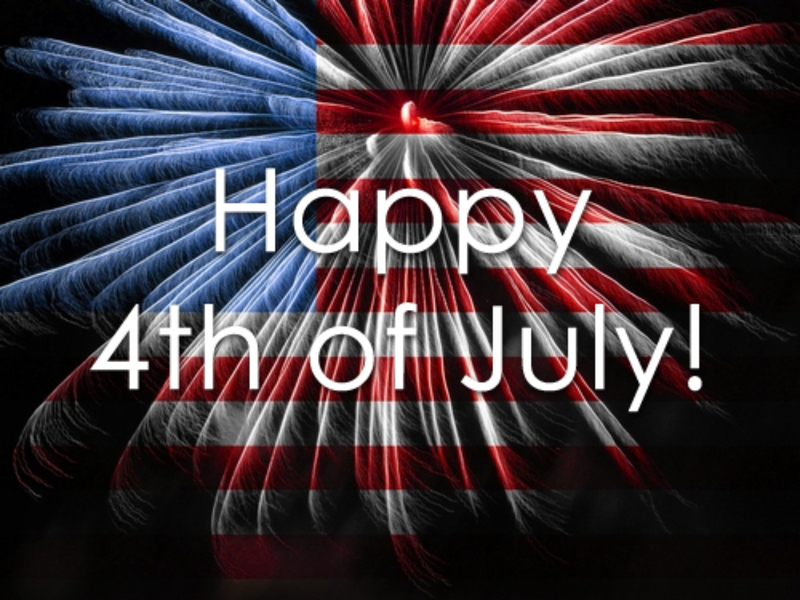 Thank you to all serve and have served. 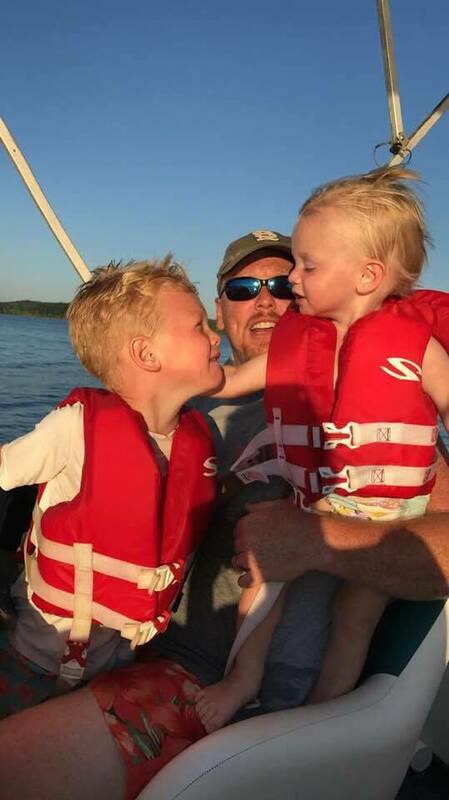 for this precious photo of Lane and Jace Brown having an awesome time on Kentucky Lake. You will be receiving a check for $200. 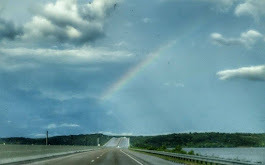 Chad's photo, along with other photos from the contest will be used throughout our website at http://www.visitparislanding.com , Pinterest under Paris Landing Tennessee and other social media to help promote Paris Landing. Thanks to everyone for entering the contest. Keep sending in those great photos. Little Eagle RV has started selling new Starcraft Campers. Please feel welcome to stop and take a look. Are you looking to buy the perfect RV? 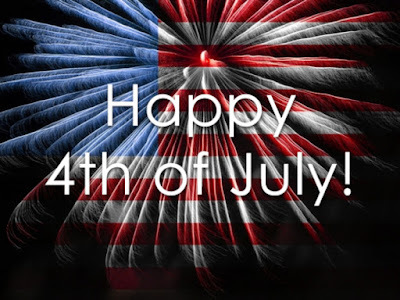 Little Eagle RV has many RV's for you to buy, and we are always getting more in, so please check back often. Our RV sales are high-quality RV's, ready for you to buy. Visit our RV Sales page to check out our latest inventory. In addition to RV Sales, we offer a lot of trailers. We buy trailers, sell trailers and trade trailers as well. Serving Kentucky and Tennessee for many years! We offer consignment as well, contact us today.